In honor TAX FREE WEEKEND, we will be having a sale: 15% off ALL graphic novels (except for underground books, i.e., those in the adult/independent section in the back corner of the store). Minus taxes, that’s over 20% off!!! You know how rare THAT is! 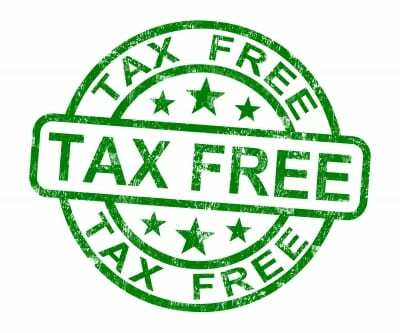 This coming weekend is another TAX FREE WEEKEND in Massachusetts. To celebrate, we will–in addition to taking that 6.25% in taxes off your purchase–take off an ADDITIONAL 10% off any graphic novels and trade paperback collections!!! AND! ALSO! TOO! IN ADDITION! PLUS! This round of eBay auctions currently in the MYP/Team Weist store end on Sunday, so check ’em out before they’re all gone!